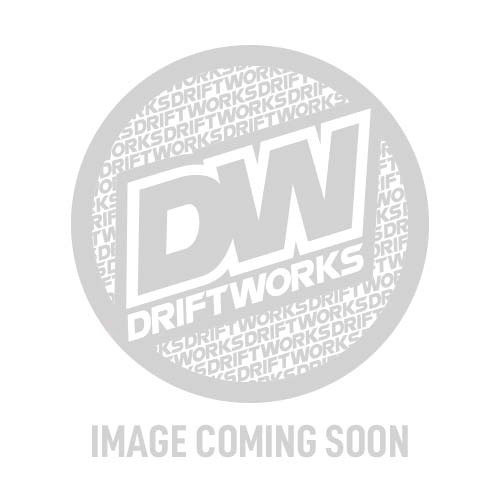 Driftworks Lanyard..... Maybe it's for your keys, or maybe it's for holding your exhaust up in an emergency!. Who knows!! We recommend throwing this over the steering cowling when you're in the car, to save catching it on the way out! Not much to say, I think it looks awesome, its made out of high quality fabrics. I was a little skeptical about the clip as far is my key rings detaching from the clip from them in my pocket or something but you actually have to give it a little effort to open the clip so that doesn't seem like its going to be a problem!